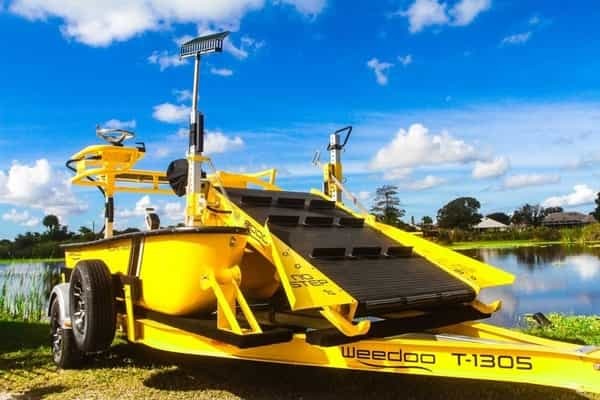 Our team unsuccessfully tried to harvest our duckweed for several years trying different methods, then we purchased our Weedoo in 2015, within 3 months, the Weedoo collected over 50 Tons of duckweed!! 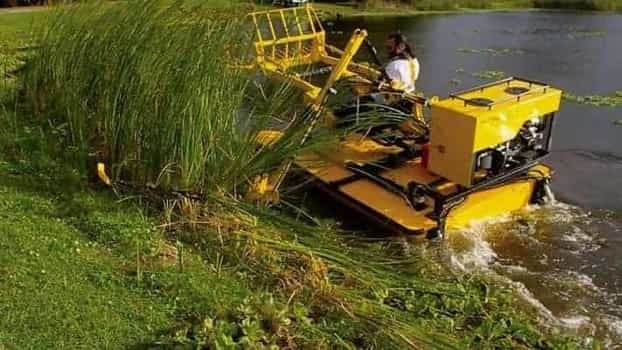 Trust me, its worth the investment! 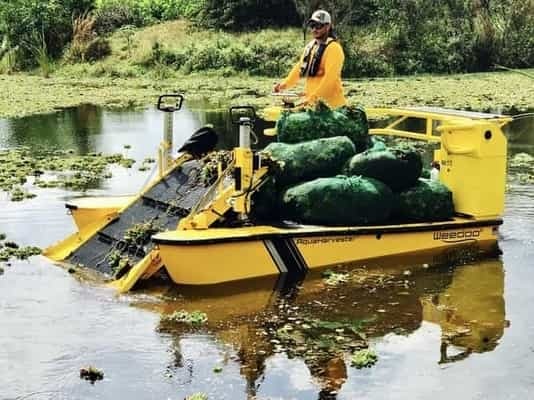 When it comes to weed removal, the Weedoo boats put us ahead of the curve. 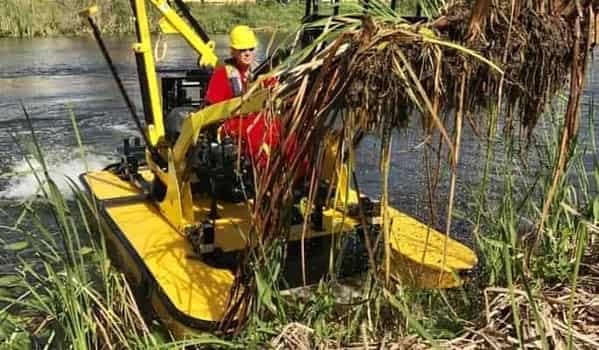 Clean water ways equal happy home owners. Weedoo allows us to stay on the cutting edge of the market to offer a full range of services to our customers. 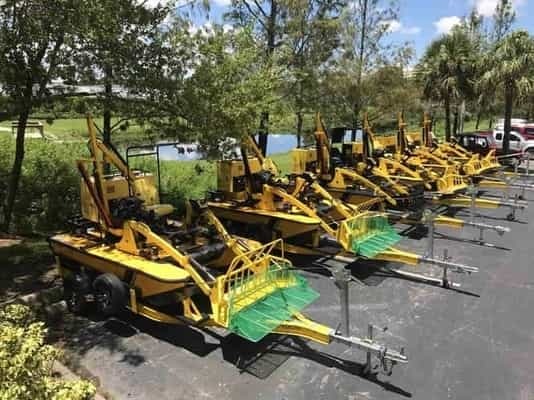 The TC 3000 is an incredible piece of machinery and has proven very reliable. 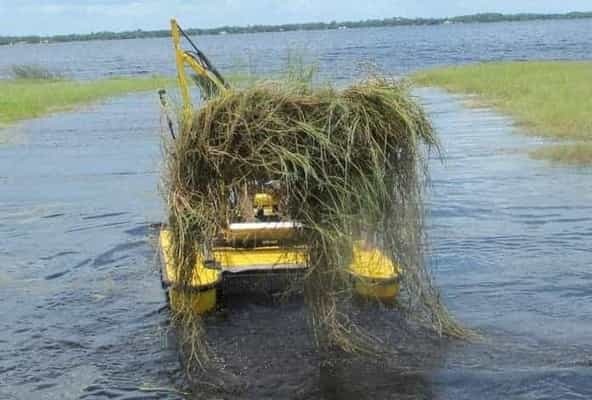 Sometimes I laugh to myself when I realize a customer is paying me a great hourly wage to have so much fun. 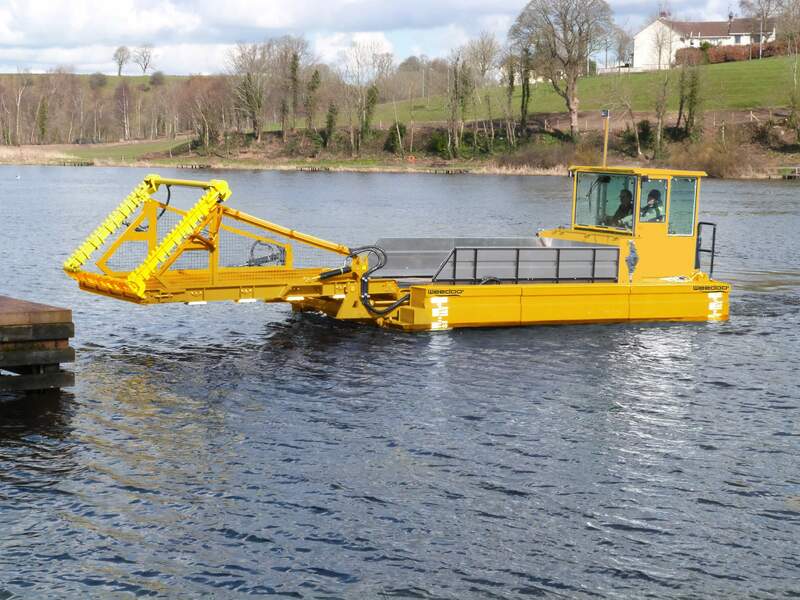 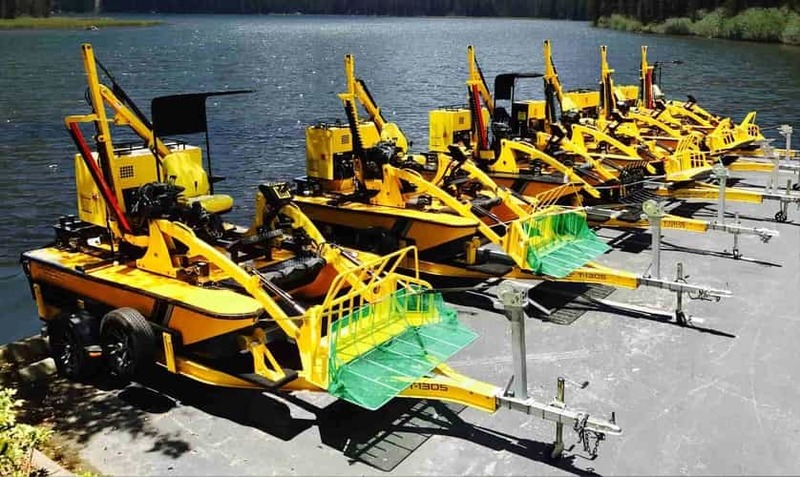 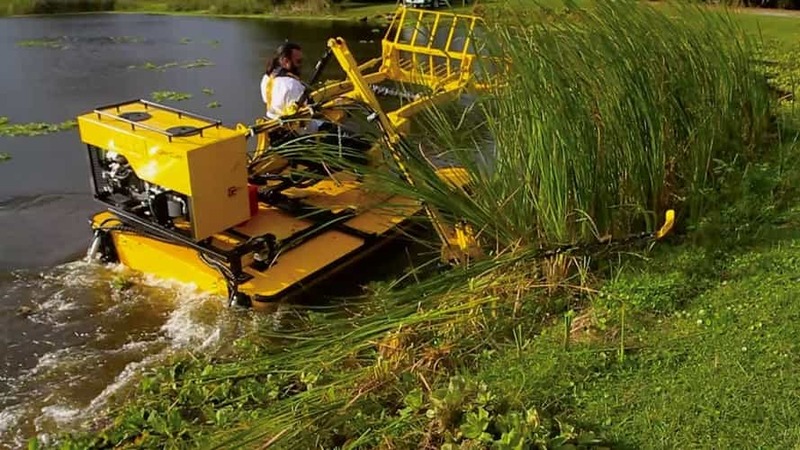 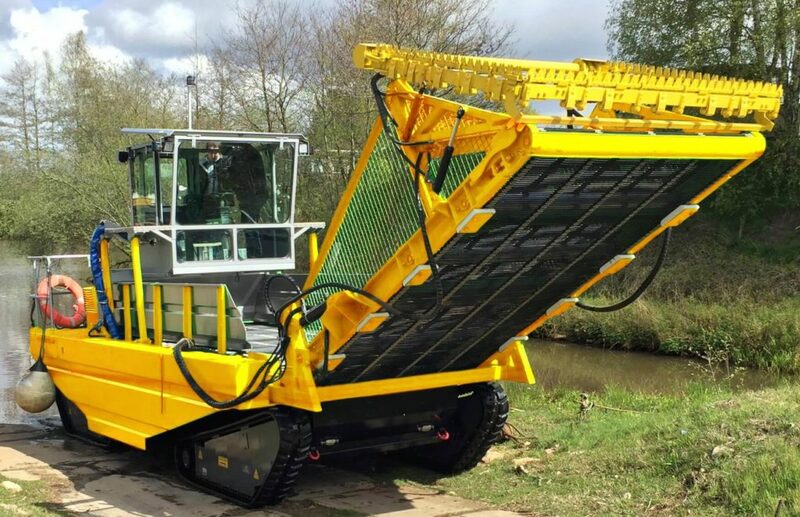 Take control of your waterways with eco-friendly aquatic weed harvesters from Weedoo! 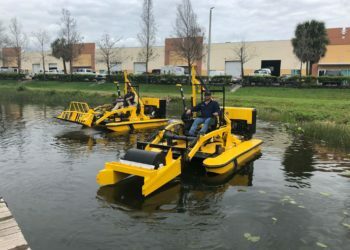 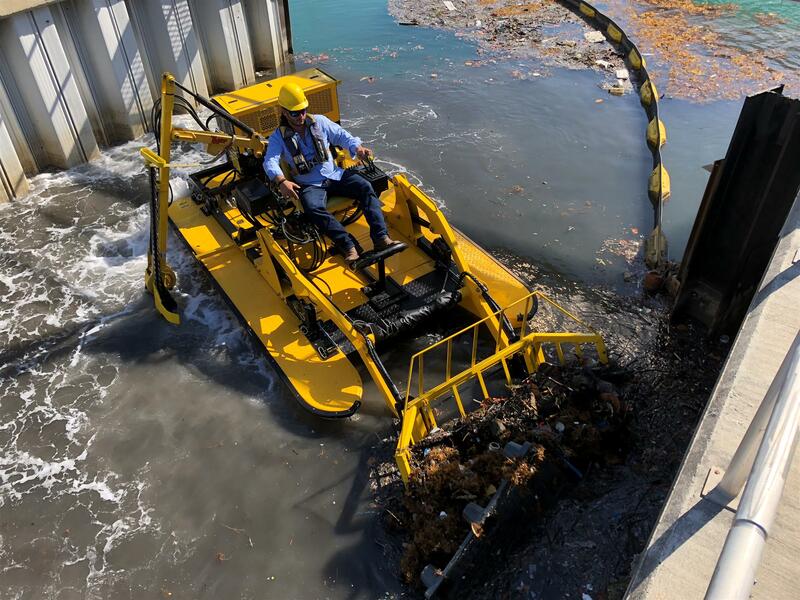 Based in South Florida with over 20 years experience, Weedoo has earned its position as the industry’s leading manufacturer of environmental workboats and amphibious work equipment. 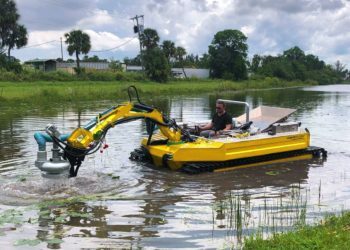 Weedoo Workboats are rugged machines that are designed to tackle the toughest jobs in the most extreme and challenging aquatic conditions. 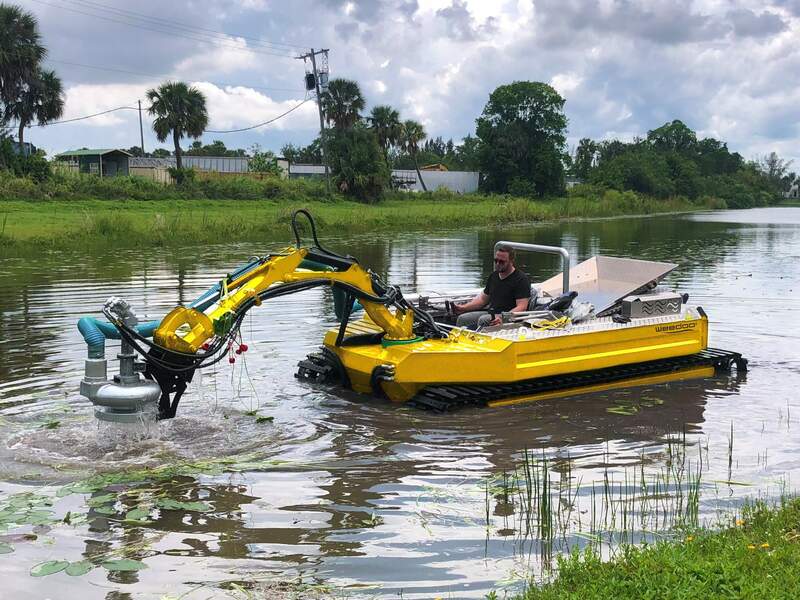 From shallow water operation with our revolutionary TC Series Workboat, which has been hailed as a skid steer on water, to swamp or wastewater retention pond cleanup with our amphibious machinery, our breathe of products allow for productive, efficient, and effective remediation whether it be on the water, in wetlands or the mainland. 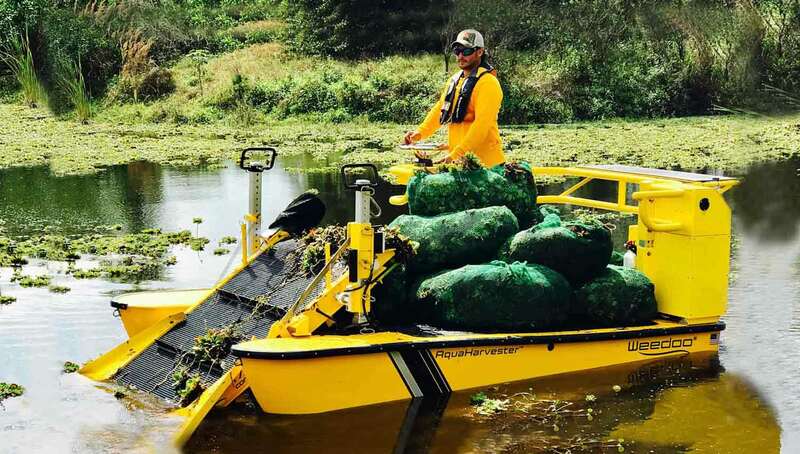 We value our natural resources and thanks to people like you who seek out solutions to preserve nature, we will win the fight to restore our waterways! 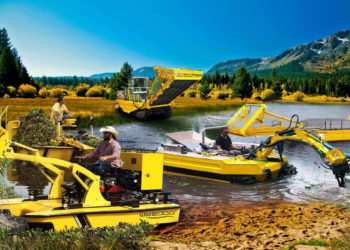 We manufacture aquatic work boats for three different industries.